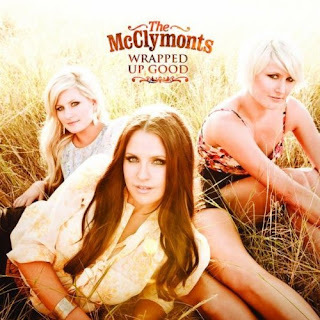 SINGLE REVIEW: The McClymonts "I Could Be A Cowboy"
Female country trio The McClymonts have gotten tons of press ink in the American country music press following the group's meteroric rise in popularity in their native Australia. "I Could Be A Cowboy" proves why these country girls have achieved superstardom Down Under and deserve to be big stars in the USA too. 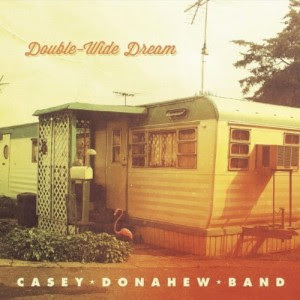 The piercing vocal performance combined with the terrific lyrics make "I Could Be A Cowboy" a must download for country music fans everywhere. At the same time, the track highlights the trio's tight harmonies and flawless production.